1. 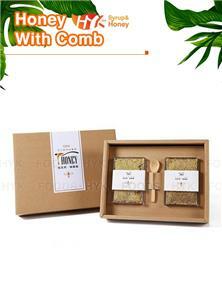 Honey with comb production, keep the honeycomb, giving a more natural feeling. 2. Honey is honey bees collected nectar, the natural fermentation of viscous liquid. Honey with comb the main component of sugar, of which 60% to 80% of the body is easy to absorb the glucose and fructose, mainly as nutritional supplements, medicinal and processing candied food and brewed honey, can also be used as condiments. 3. 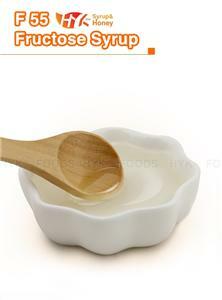 Honey is a supersaturated solution of sugar. 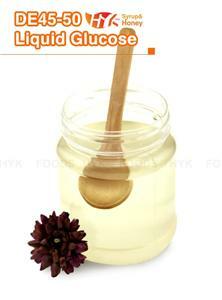 Some monochromatic honey will produce crystallization at low temperature, resulting in the crystallization of glucose, do not produce some of the main fructose fructose. 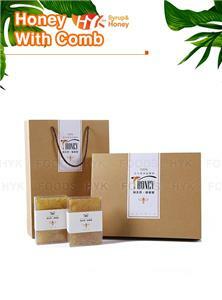 Honey crystal and honey, storage conditions. 1. 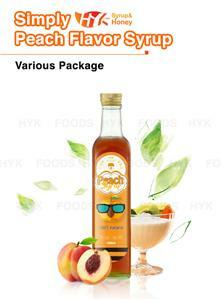 Delivery date is 15 days after payment, we support OEM / ODM and multiple payment methods. 1. 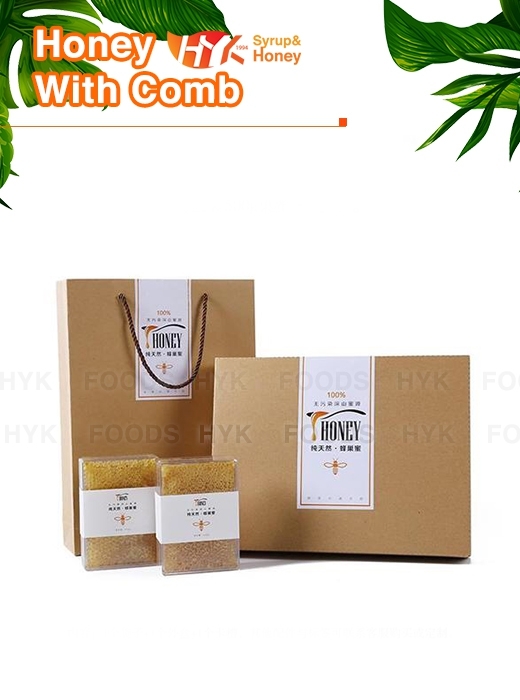 Honey and comb through QS, HACCP, ISO9001, ISO14001, ISO22000, and every year through the SGS, CCIC, INTERTEK detection, product quality and stability. 2. We use the raw materials are high quality Vietnamese broken rice, broken rice taste pure, full of particles, more conducive to food processing. 3. 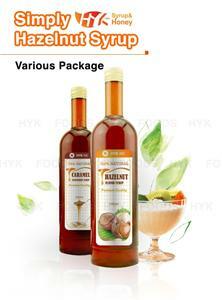 We have excellent R & D team and scientific quality management, production of product quality assurance, by the praise.